Cha Woo Kyung (Kim Sun Ah) works as a child counsellor at a children’s center. Life’s perfect for her as she enjoys her job and is pregnant with her second child. However, an accident changes Woo Kyung’s life. 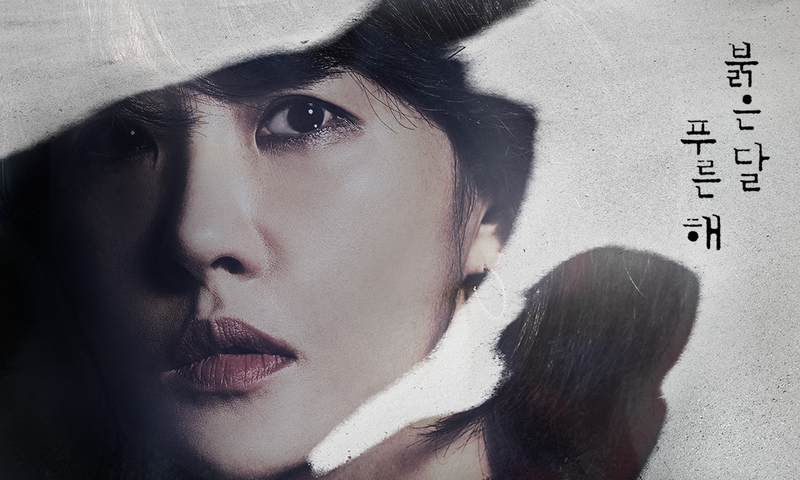 In search of the truth behind the accident, she meets Detective Ji Hun (Lee Yi Kyung) who firmly believes that criminals should be punished severely. Kim Sun Ah is best known for her titular role as Kim Sam Soon in the popular television series My Lovely Sam Soon (2005). Her other notable works include her roles in City Hall (2009), Scent of a Woman (2011) and The Lady in Dignity (2017). 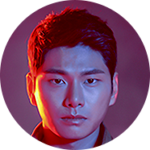 Lee Yi Kyung made his acting debut in 2011, and first gained recognition from playing a rebellious student in the teen drama School 2013. Thereafter, he played supporting roles in popular drama series such as My Love from the Star (2013) and Descendants of the Sun (2016). He gained popularity following his comedic role in Confession Coupl, and was cast in his first major role in Welcome to Waikiki (2018). 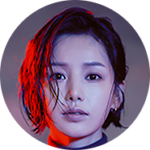 Nam Gyu Ri is a South Korean singer and actress. She was a former member and leader of the Korean female trio, SeeYa. She has also acted, with noteworthy roles in the film Death Bell (2008) and the drama 49 Days (2011). She also made several appearances in the recent drama My Secret, Terrius. 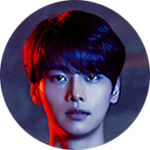 Cha Hak Yeon, better known by his stage name N, is a South Korean singer, actor, presenter, and radio host. He debuted as a member of the South Korean boy group VIXX in 2012 and began his acting career two years later in MBC’s romantic-melodrama Hotel King as Noah. He has since starred in The Family is Coming (2015), Cheer Up! (2015) and Tomorrow Boy (2016).